100% Honey from bees that feed on the nectar and honeydew of oak trees and the Lebanese wild Thyme flower. 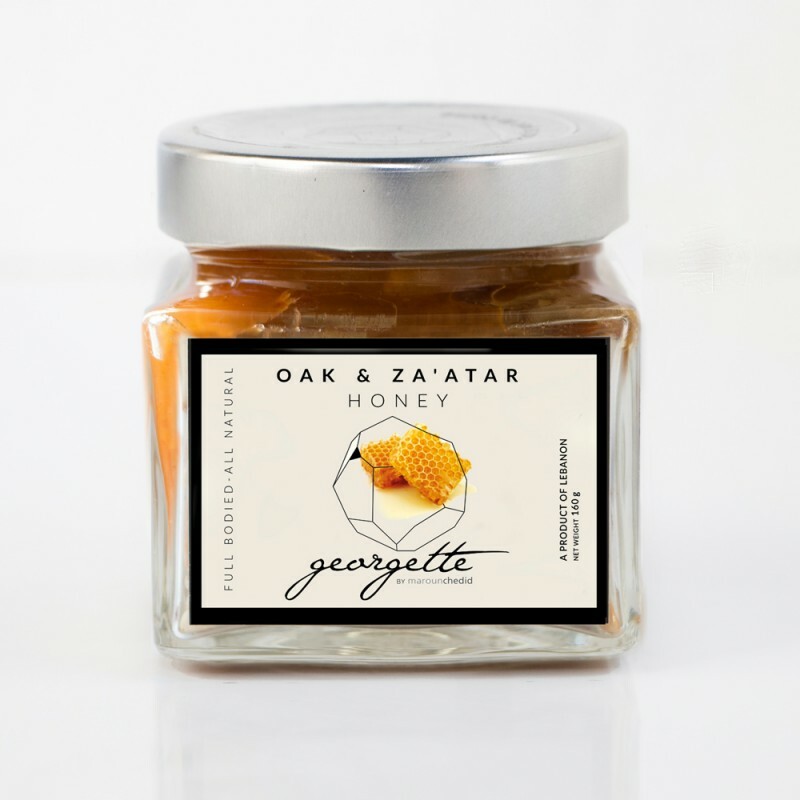 Our premium Oak and Za’atar Honey hails from Jezzine in the South of Lebanon. Often described as pure perfection, this luscious honey is created by bees that feed on the nectar and honeydew of oak trees and the Lebanese wild Thyme flower. Its unique taste will leave your taste buds in awe. Keep in a cool, dry place away from direct light.